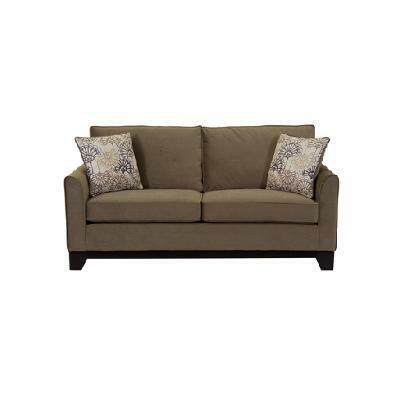 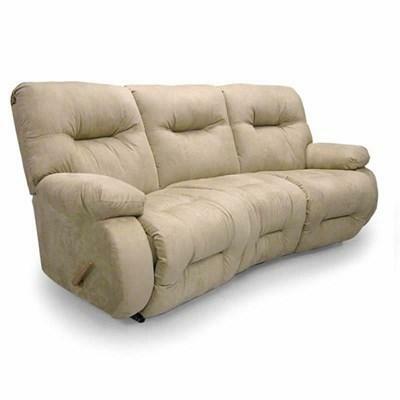 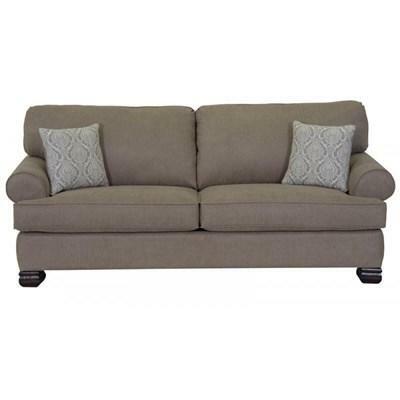 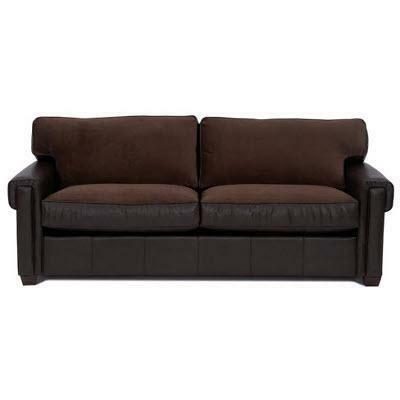 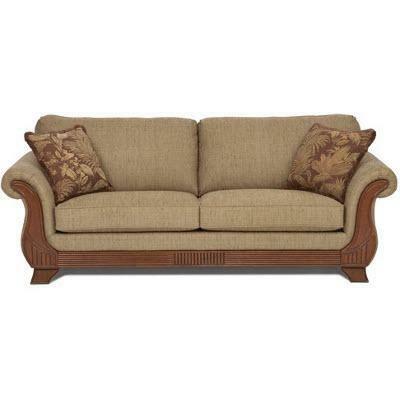 This elegant sofa by Dynasty Furniture features a beautiful taupe finish. 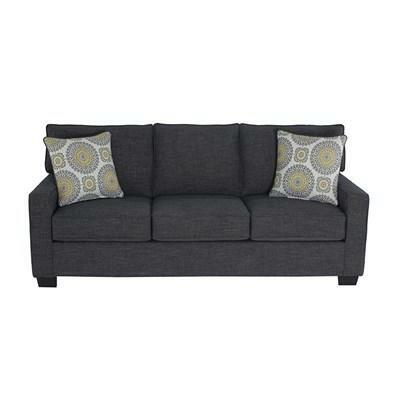 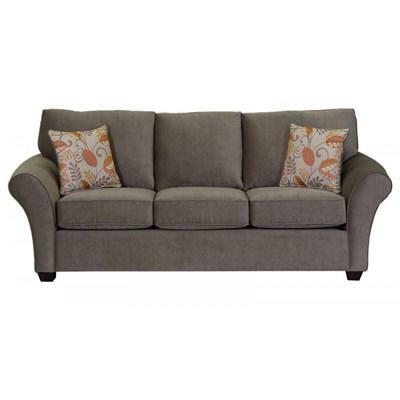 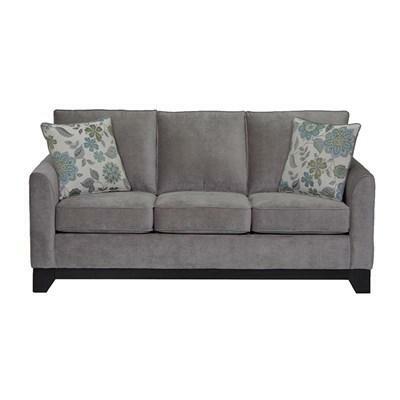 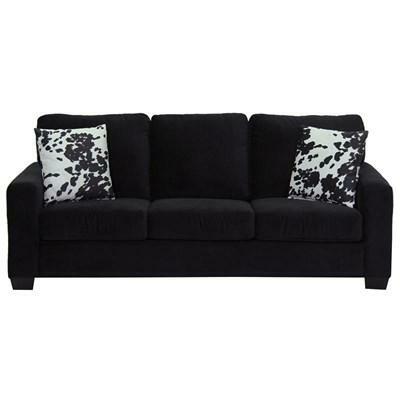 This elegant sofa by Dynasty Furniture features a beautiful grey finish. 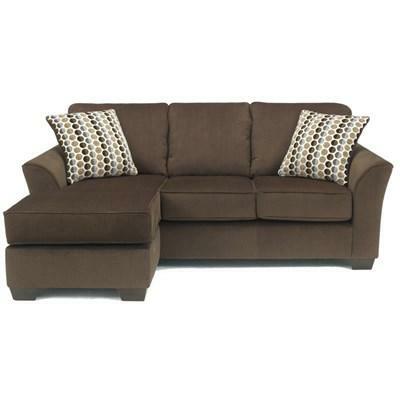 The stationary sofa by Dynasty features tapered arms and a beautiful brown upholstery and will make a lovely addition to your living room. 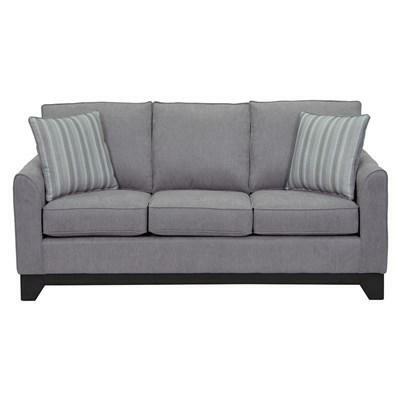 The stationary sofa by Dynasty features tapered arms and a beautiful grey upholstery and will make a lovely addition to your living room.